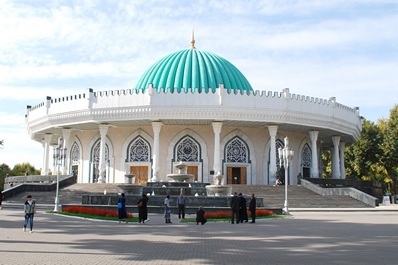 Presently, there are 110 different museums in Uzbekistan, 98 of them, including branches of the state museums are under the supervision of the Ministry of Culture and Sports of the Republic of Uzbekistan. 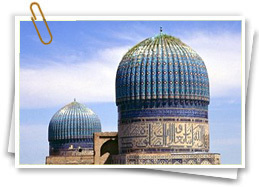 The largest number of museums is located in Tashkent, the capital of Uzbekistan. 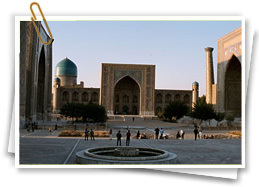 Other interesting Uzbekistan museums are located in major tourist cities, such as Samarkand, Bukhara and Khiva. State Museum of Art named after I.V. 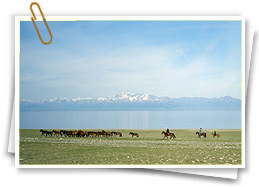 Savitsky, located in Nukus, the capital and administrative center of the Republic of Karakalpakstan, is one of the most famous museums in Central Asia. 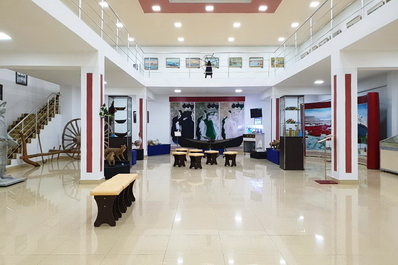 The art galleries and craft centers that promulgate the Uzbek modern and classic art as well as folk crafts are gaining ever increasing popularity in Uzbekistan. 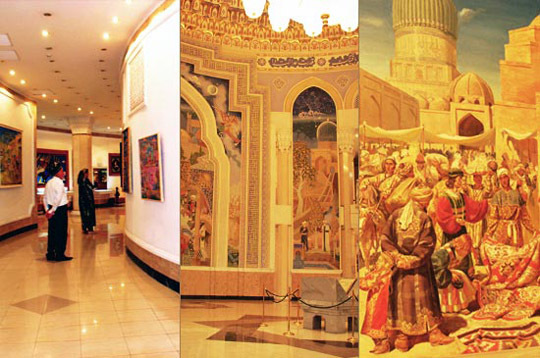 Tashkent with about a dozen major art galleries, hosts regular exhibitions of fine art to display folk pieces of virtu, antiques and other items that compose the cultural heritage of Uzbekistan. 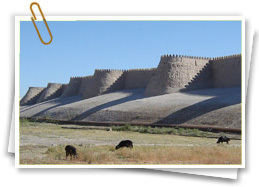 Art studios and galleries, opened in other major cities of Uzbekistan such as Samarkand, Bukhara, Khiva, are enjoying great success both among Uzbekistan tourists and residents. The craft centers or centers of Uzbek arts and crafts showcase hereditary artisans’ workshops, whose hand-made pottery as well as silk carpets and suzanne, jewelry and accessories, forged products and costumes make up the original national wealth of the Uzbek people. 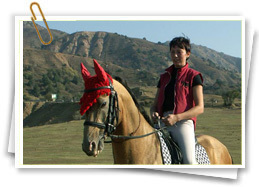 There you can not only buy the thing you like, but also attend a master class where you will be shown a process of creating unique gift items in ethnic style found only for the Central Asian region.